It's really a big challenge to all the MBA aspirants to choose a Top MBA college in India. 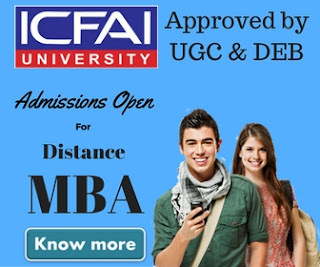 One one hand MBA competitive exams are toughest in India & if someone managed to secure good percentile in a competitive exam like CAT, it become more difficult to choose an institution among Top MBA colleges in India. 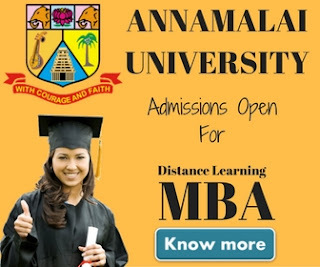 Sometimes people either don't know about those popular MBA colleges or sometimes they become confused where to go. 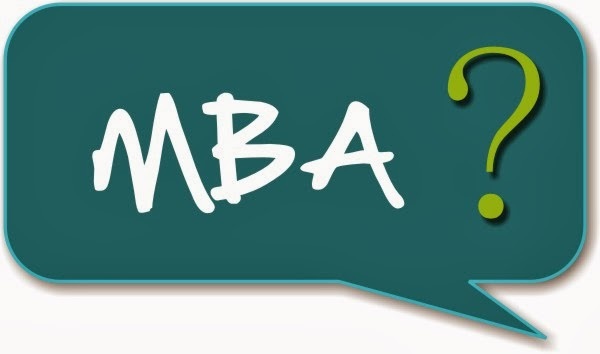 So in our today's post we'll write about the Top MBA colleges in India which you may consider to pursue your MBA. Below are the top business schools in India which are popular among MBA aspirants. Indian Institute of Management, popularly known as IIM's are a group of 13 institutions in India. The institute was started by our first prime minister Jawaharlal Nehru. IIM rank among top 50 business schools in the world. Primarily Indian Institute of Management offers postgraduate, doctoral and executive education programmes. To take admission into their postgraduate programme in business management, someone needs to appear in Common Admission Test (CAT) conducted by IIM's . IIM's are known for their two-year Post Graduate Programme in Management (PGP), which is a flagship programme across all IIM. Faculty of Management Studies, Delhi University, is second most talked about MBA college in India among MBA aspirants. It is one of the oldest business schools in India for full time MBA. Apart from it's full time MBA, FMS also offer part-time MBA course for professional managers. As of now FMS Delhi offers programmes i.e MBA (Full Time), MBA(Executive), MBA(Executive) Health Care Administration & Doctoral Programmes. The admission are done through Common Admission Test (CAT), conducted by IIM's. FMS used to had it's own entrance exam but that was discontinued from the session 2012-2014. XLRI is third most talked about Top MBA College in India. This is a private business management school based in Jamshedpur. XLRI is India's oldest business management school. The institute offers 2-year PG program in Business Management and Human Resource Management. Other than 2 year PG program, XLRI also offers General Management program, Doctoral Courses & many other executive courses. Aspirants can ally to it's GMP through XAT and GMAT. S. P. Jain Institute of Management and Research, Popularly know as SPJIMR, is another Top MBA college in India, located in Mumbai. The institute was setup by Bharatiya Vidya Bhavan in the year 1981. Apart from India, the institute also have it's campuses in Dubai , Singapore and Sydney. As of now the institute is offering programmes like Post Graduate Diploma in Management (PGDM), Post Graduate Programme in Management (PGPM), Executive Management Programme (EMP), Family Managed Business (FMB) programme, and various other short term courses. Since years the institute in constantly ranking among Top 10 MBA colleges in India and having a good placement record. SPJIMR considers CAT, XAT and GMAT scores for admission. Indian Institute of Foreign Trade (IIFT) is among Top MBA Colleges in India. The institute was founded by government of India in the year 1963 & it is located in New Delhi, The capital of India. IIFT offers many courses in the field of business management and some of the popular courses offerd by IIFT includes, Two-Year Residential MBA (International Business), Three-Year Part Time MBA (International Business), Executive Master's in International Business & Ph.D. Course (full time and part time). Apart from the above mentioned courses, IIFT also offers certification and post graduate diploma courses. IIFT conducts an autonomous entrance examination across various centres in India. Apart from the names mentioned above, institutes like Jamnalal Bajaj Institute of Management Studies (JBIMS), Management Development Institute (MDI), Institute of Management Technology (IMT), Mudra Institute of Communications, Ahmedabad (MICA), SVKMs NMIMS (Narsee Monjee Institute of Management Studies), Symbiosis Institute of Business Management (SIBM), Institute of Rural Management Anand are also very popular among MBA aspirants. Hope our efforts will help you find a top business school in India for yourself. If you have any query or suggestion, feel free to contact us.